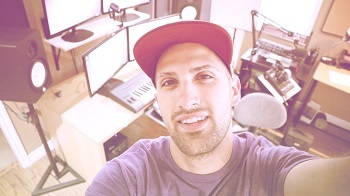 If you’re tired of creating the same old style of beats, this course is for you! 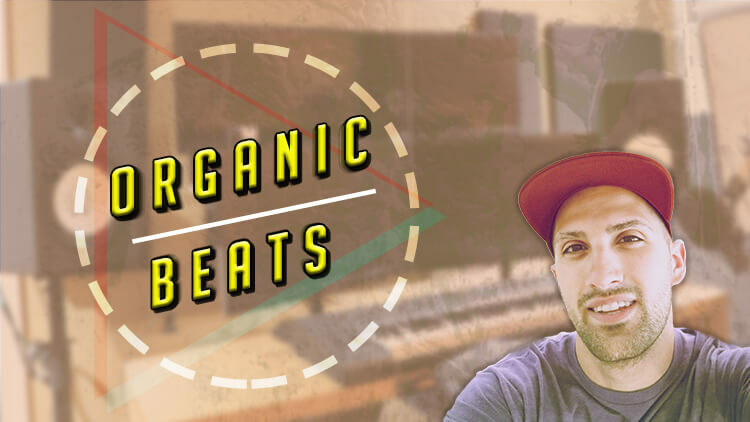 Organic Beats is probably my most creative/unique music production course. Together, we record a single guitar note, and then create a beat out of that single guitar note. I’m talking the melody, the bassline, and all the instruments through various sound design techniques! 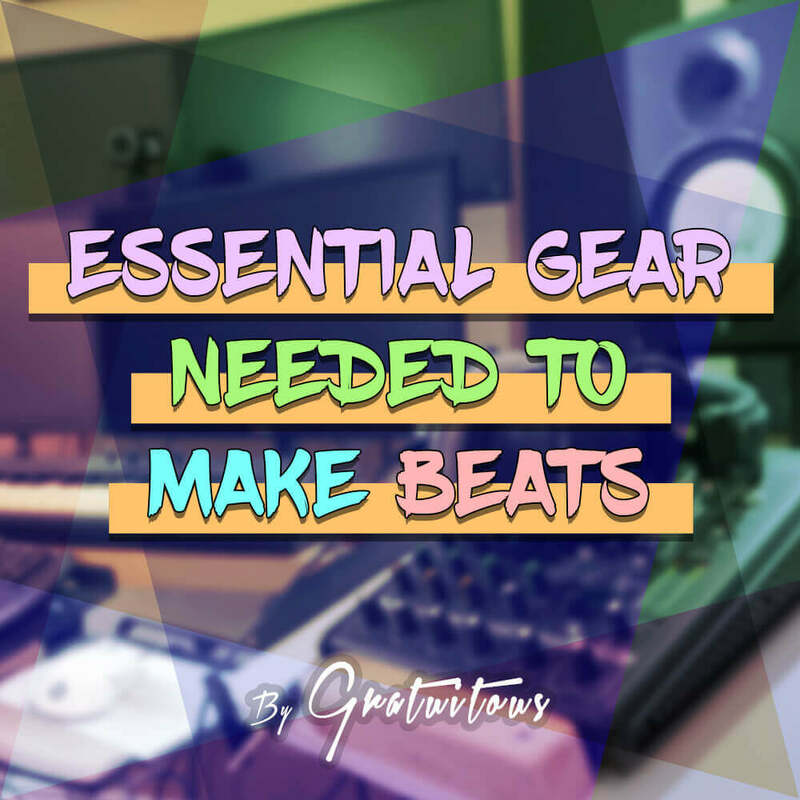 I really like this approach to making beats, as it gives my music a very special sound. I’ve actually applied this technique to my own music on publicly released beat tapes! You will really enjoy this course for the diversity of its content. We create a song out of a single guitar note, and I show you what I’m doing, and why, every step of the way.